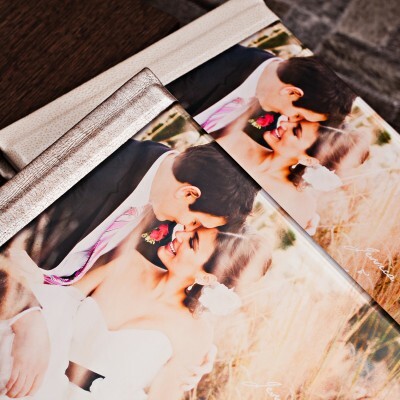 Pick your favorite image for the Acrylic PhotoCover, a thick polished clear acrylic material mounted to the top of a metallic print in place of the standard cover material. 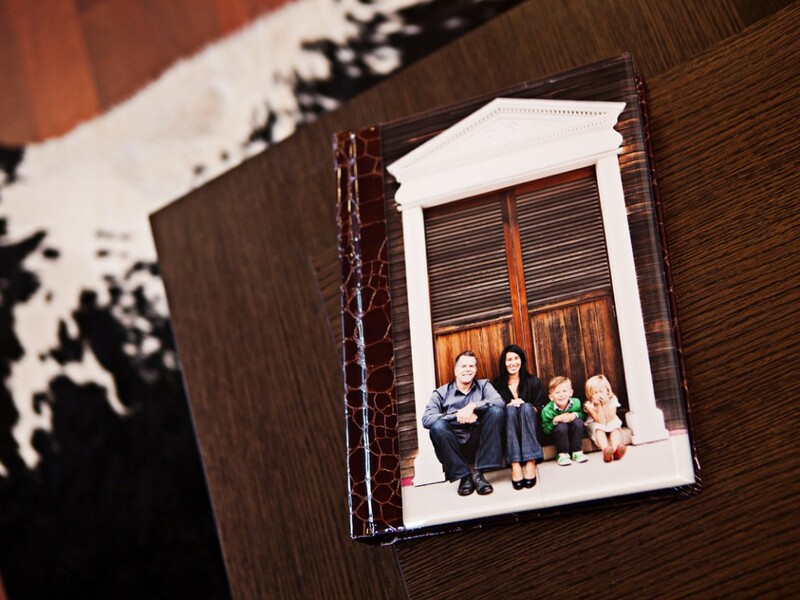 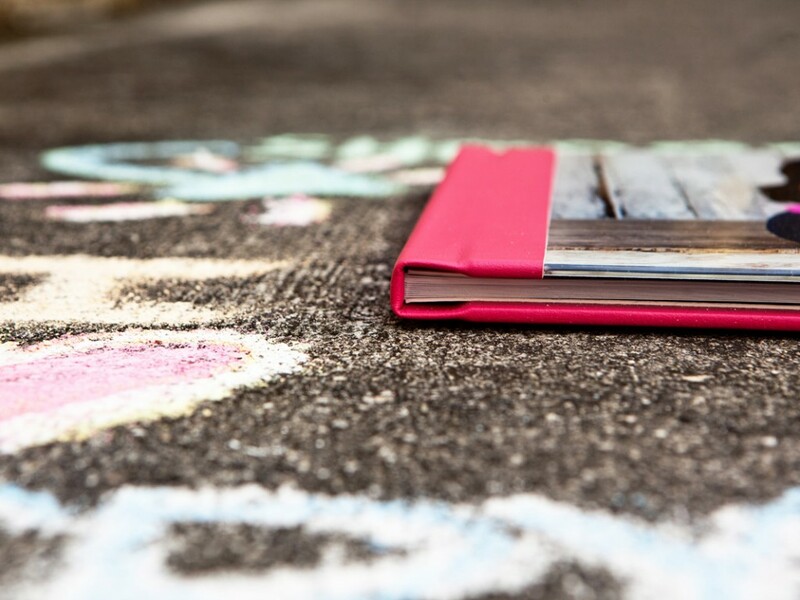 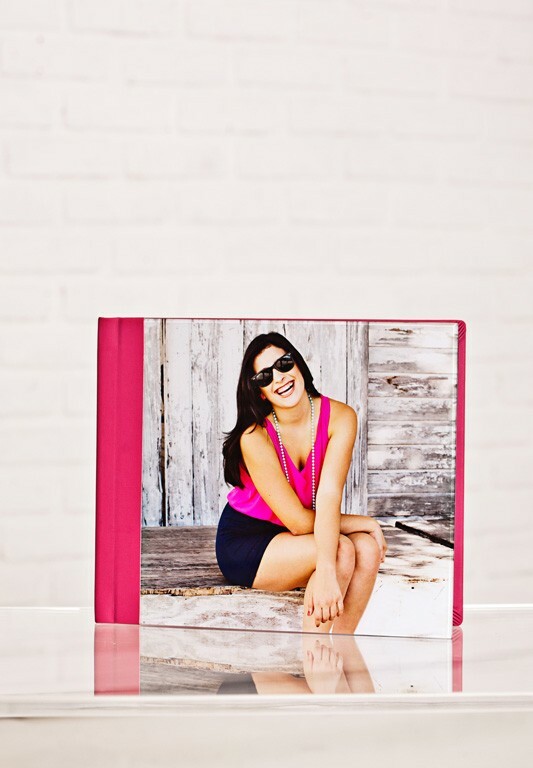 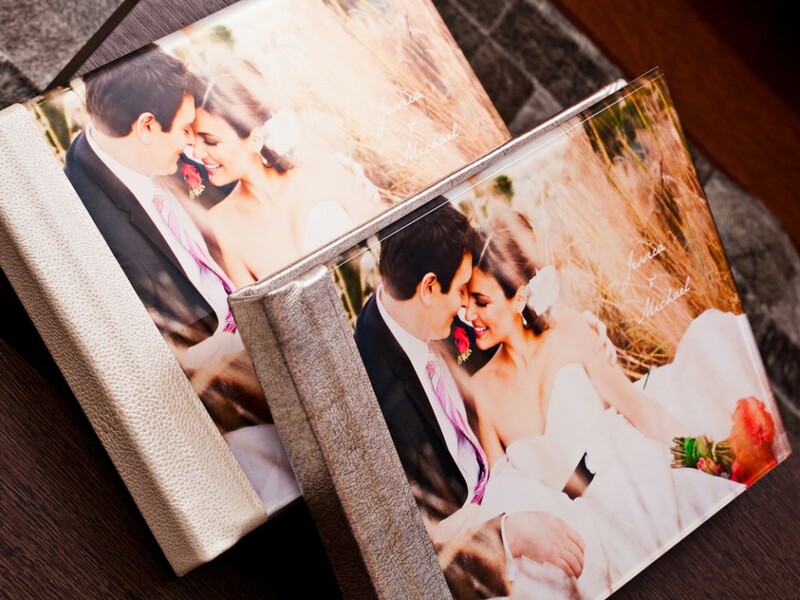 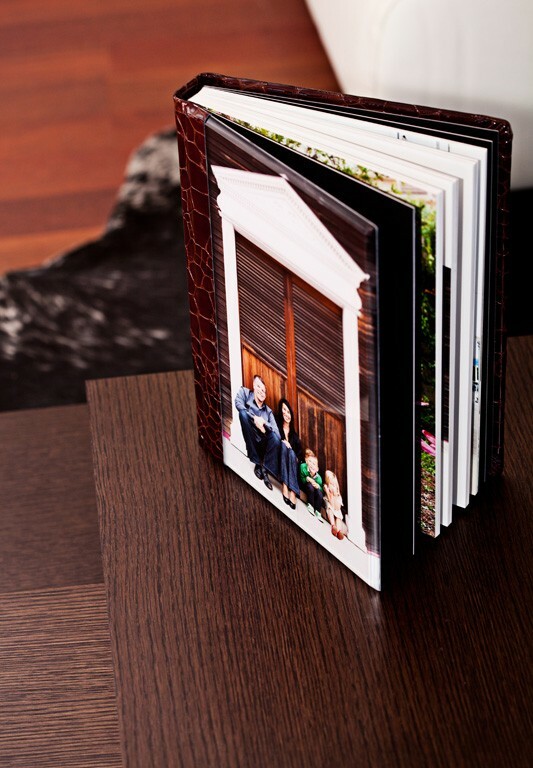 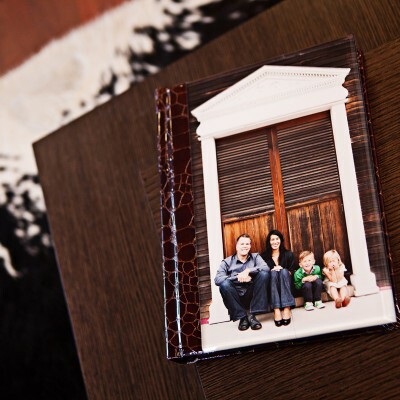 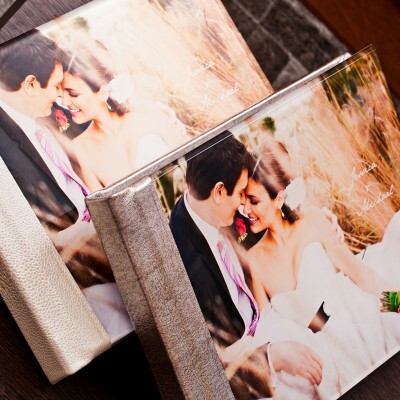 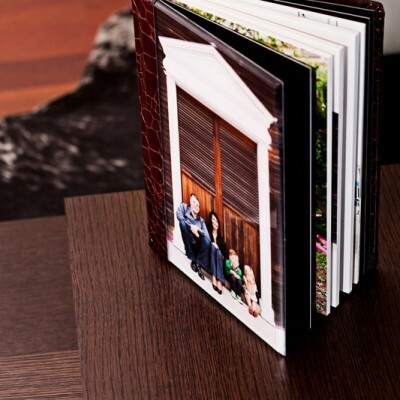 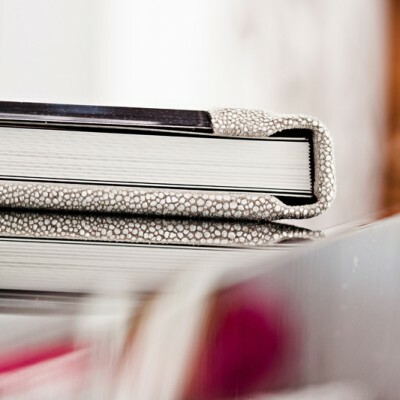 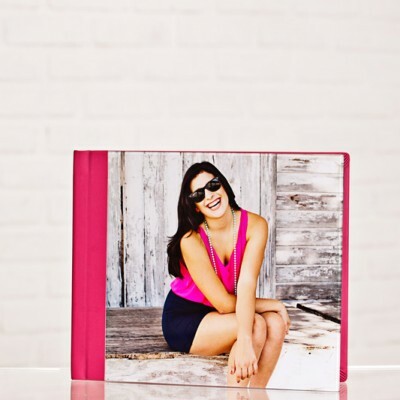 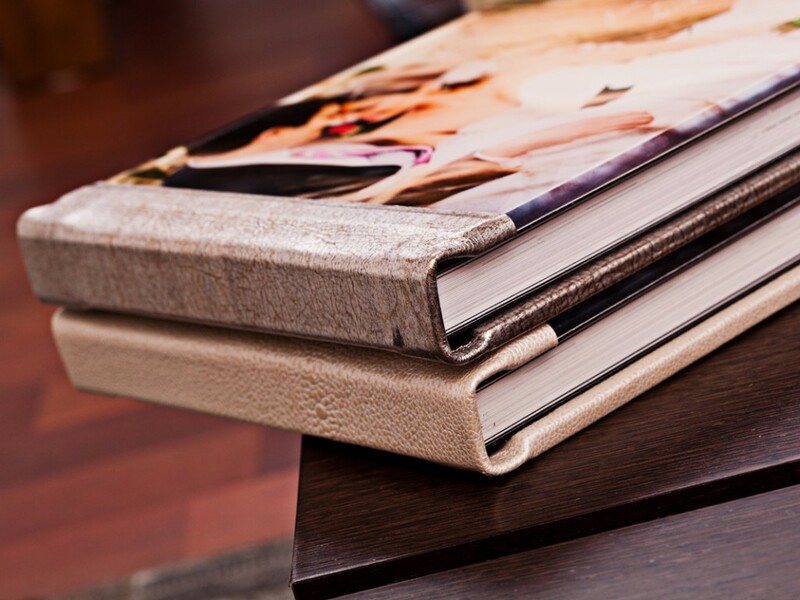 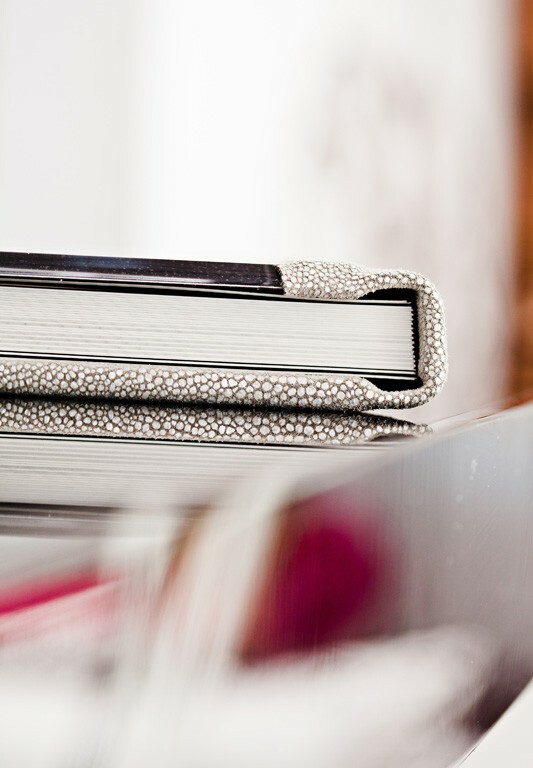 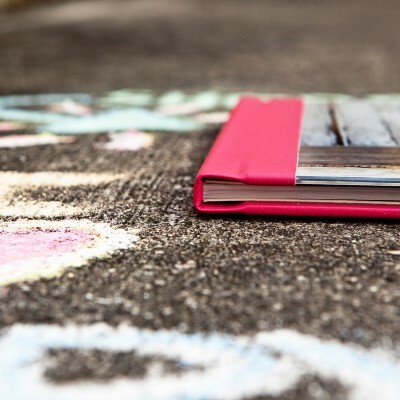 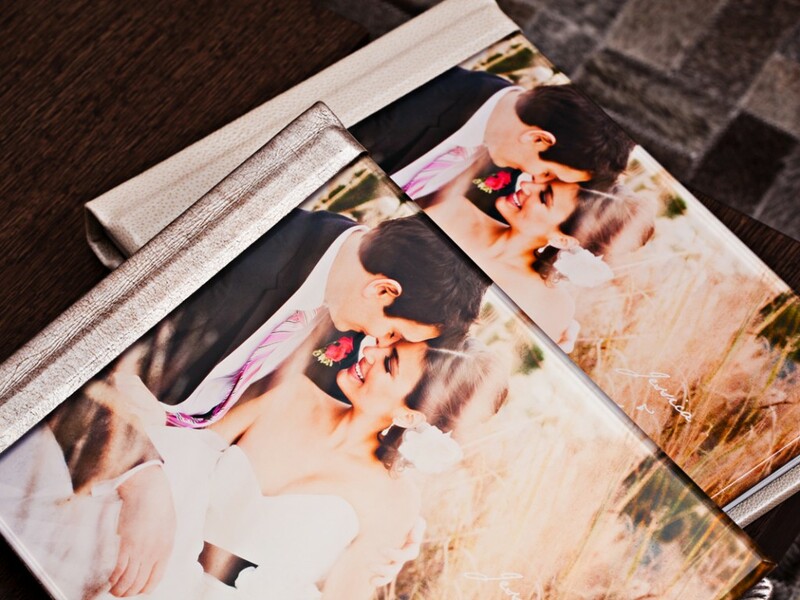 With the Acrylic PhotoCover, choose from any leather or suede for the spine and back cover. 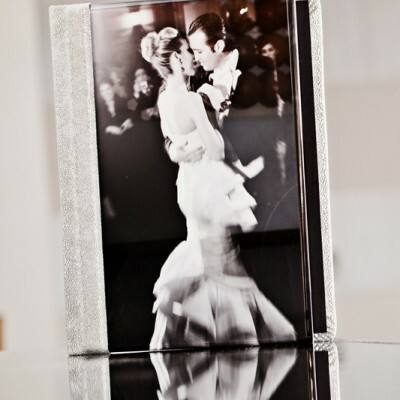 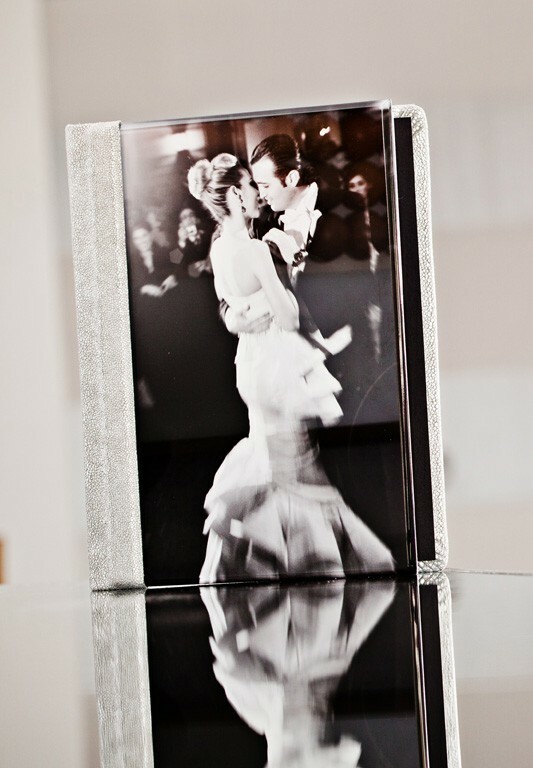 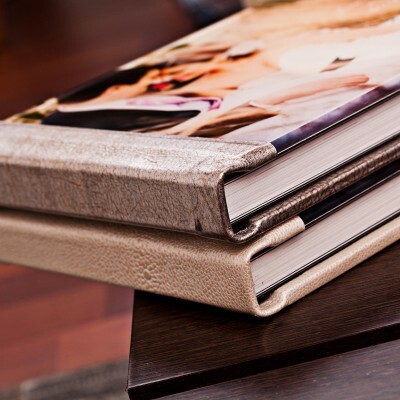 The Acrylic Cover is available on the Coffee Table Book, Thin Book, Giclée Book & Manhattan Album.